Médecins sans Frontières is mobilizing considerable resources to support the Congolese authorities in their wide-scale campaign against yellow fever, where 10.5 million people will be vaccinated in the next ten days. 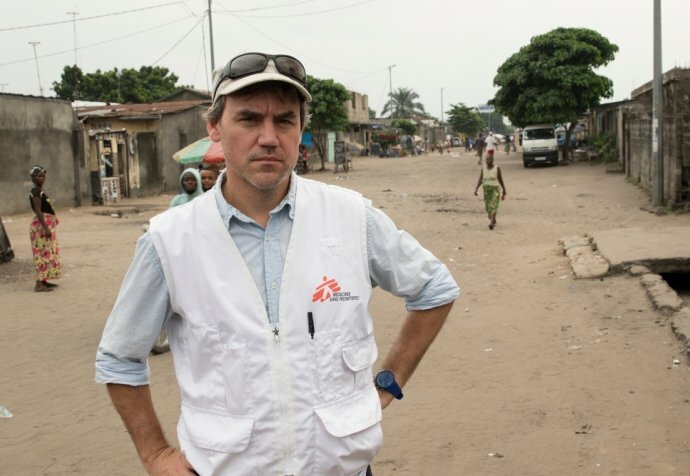 Médecins sans Frontières is organizing the work of 100 teams of 16 people in three health zones of Kinshasa. 58 foreign and 103 national Congolese staff from Médecins sans Frontières will be managing the campaign to vaccinate 760,000 people, or 10% of the capital city’s 7.5 million vaccination target. To respond to this challenge, Médecins sans Frontières flew in foreign staff from 19 countries and redeployed dozens of its Congolese employees working in regular projects across the country. 1600 staff from the Congolese ministry of Health will be working alongside Médecins sans Frontières on those three health zones, including nurses who will be giving the vaccine shots. Such a wide scale vaccination comes with its numerous logistical challenges, such as managing the movements of a fleet of 65 vehicles in densely populated neighborhoods, and especially ensuring that the cold chain is running smoothly: every day, the teams need to renew 4.000 ice packs and coolers in different locations. 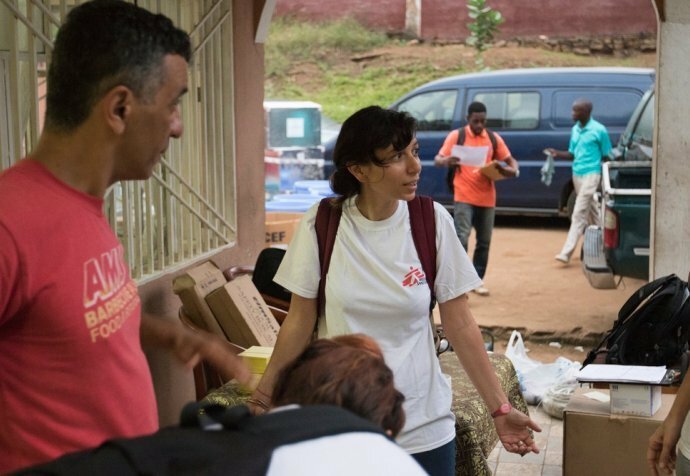 “Considering that there is a very safe and effective vaccine, this campaign is an essential step to containing the spread of the outbreak, but vigilance will remain crucial in the upcoming months”, says Axelle Ronsse, Médecins sans Frontières’ emergency coordinator. Médecins sans Frontières has been present since the start of the epidemic in the DRC and is currently working in Kinshasa and Kwango province, near the Angola border. It has already vaccinated the entire population of Matadi city (370,000 people) in support to the Congolese ministry of Health. In addition, Médecins sans Frontières does the case management of suspected and confirmed yellow fever cases, and organizes vector control activities to try and control the mosquito population, the carrier of the yellow fever virus. Yellow fever cannot be cured and the only treatment is limited to alleviating symptoms. It kills from 15 to 50% of those developing the severe form of the disease. Vaccination is the best prevention against the disease.